Find out how this secret ingredient: macadamia oil, can help you lose weight like a Hollywood star! You can lose weight quickly and safely with a delicious meal plan. Created by Dr. Fred Pescatore, “The Hampton’s diet” is a diet that had an unprecedented success among Hollywood stars (Sarah Jessica Parker and Renee Zellweger). “rich and famous” followed diet plans. Fred Pescatore nutritionist book, witch you can purchase from Amazon.com for 14$, has many recipes that respect the food plan he promoted. But based up on a few key principles listed in this menu you can make your own. Nutritional plan recommends eating low-fat meat and fish. Any amount of monounsaturated fat is allowed, but the priority is this “secret ingredient”: macadamia oil, which is more beneficial than any other oil (olive oil or nuts). The author of this diet recommends using Australian macadamia nut oil, that is best refined and its active substances are well retained. With this diet, you get to eat healthy and create an ideal balance glycemic using carbohydrates and proteins. 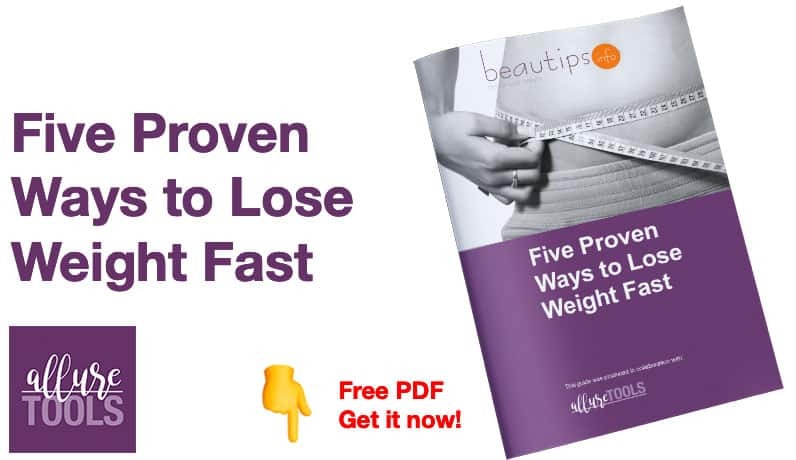 Fred Pescatore’s book offers a combined program of Hampton’s style and results of Atkins diet and offers everything you need to know about weight loss, the plan including a 30-day and 200 delicious recipes of famous chefs Tom Valenti and Douglas Rodriguez. Hampton is the perfect formula diet to look good, feel good, to stay healthy and live longer.